SOS Radio Week is an event organised by the Lifeboat Amateur Radio Club to raise awareness of the Royal National Lifeboat Institution (RNLI) and the maritime emergency services such as the UK Coastguard and the Search & Rescue helicopter. 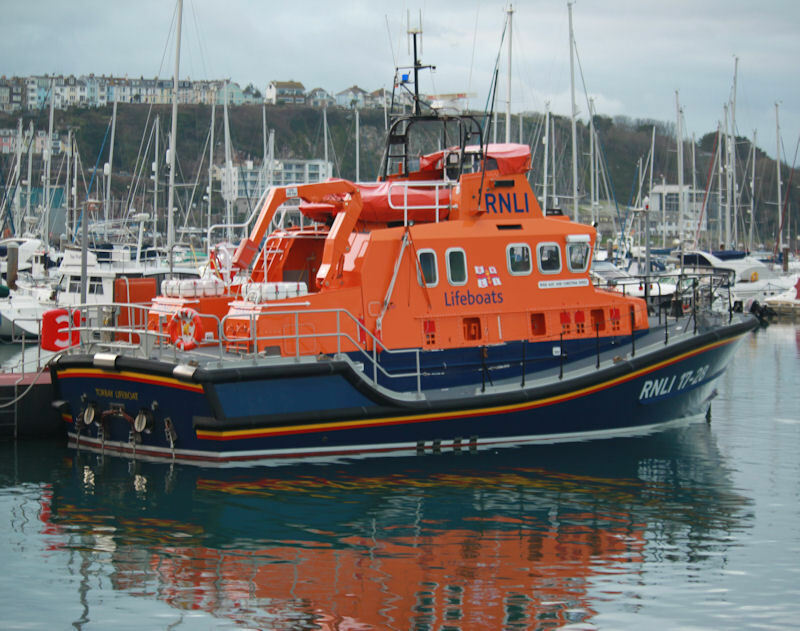 The phonetics of the callsign stand for Life Boat Week, the image is the Torbay Lifeboat at our local RNLI Lifeboat station in Torbay, Devon. We will likely be operating on 40m and possibly other bands subject to band conditions. We will also have a VHF presence. We will not be collecting any money at our Special Event Station, nor asking for any on air, but if you would like to support the RNLI, please donate at their website http://www.rnli.org.uk/sosday/donate. If you contact GB4LBW on air, you may be able to claim a free award from SOS Radio Week.